What Does it Take to Be on the First Page of Google? As a pay-per-click specialist I have clients now and again who, once I dive in and take a look at their business, product/service, website, etc. should not be running PPC. In some cases it’s because pay-per-click advertising is less effective for the industry in general and will never meet their expectations. In other cases, the business itself is not in a position to be profitable with PPC. Ideally we would like to be able to count on the internet marketing company we’re looking into to be able to tell us whether or not we’re a good candidate. Unfortunately, this is not always the case and sometimes the marketing company may not even realize themselves that your business was not a good fit until you’ve already spent the time and money to figure it out the hard way. 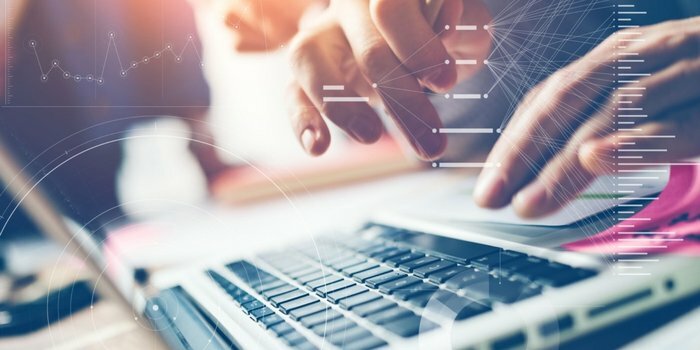 Here are 4 questions you should take time to answer honestly about your business before you start running pay-per-click advertising. It’ll be a lot less painful to figure it out now rather than three months and thousands of dollars from now. 1. 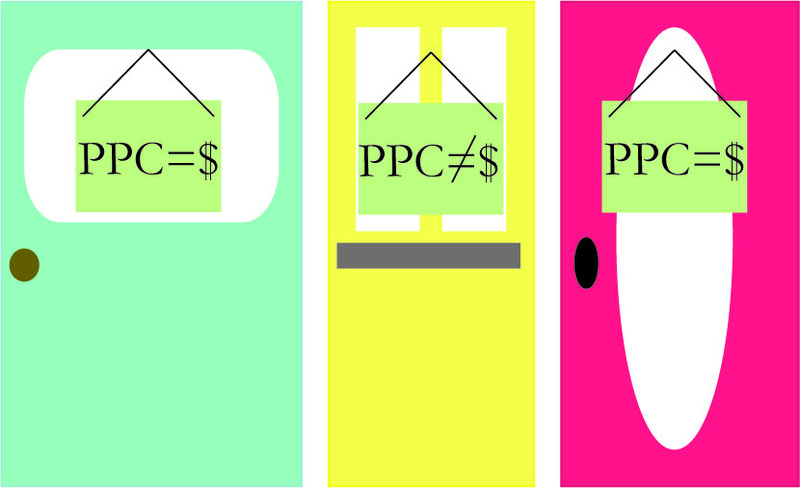 Has Pay-Per-Click Advertising Been Profitable For Others in Your Industry? Are you interested in pay-per-click because some of your competitors have found success there? If this is the case there is a good chance it can be successful for your business too. In the event that no one in your industry has ever used PPC to drive business, is there a good reason why? Does your target market go online looking for your product or service? If it turns out that there isn’t any reason the industry has decided to not use pay-per-click advertising except that no one has broken out of the norm, well, be the brave one! But start small and have a conservative approach. 2. Have Other Forms of Advertising Worked for Your Business? In the time that your company has been in business, what forms of advertising have worked? 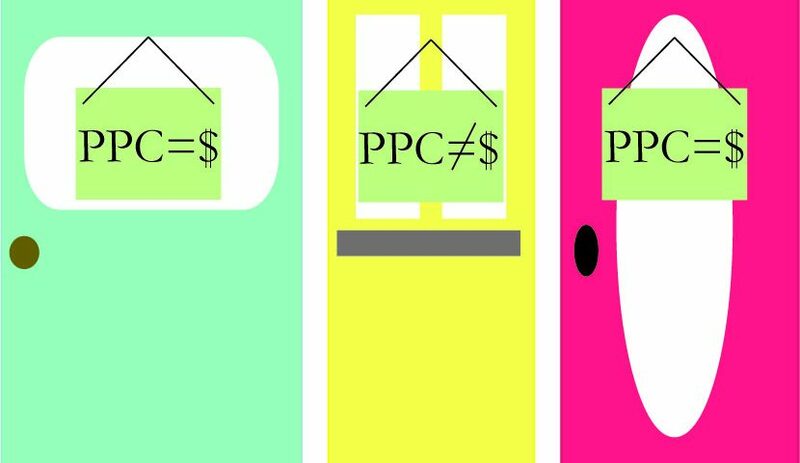 If the answer is none, DON’T START PPC! I’ve had clients that have never sold a single product with any other advertising method and turned to PPC expecting miracles. If your product or service has never sold before, even the great and powerful PPC won’t save you. Take a step back and figure out why your product isn’t selling. Fix things on that level first and then begin marketing it again. Continue to make changes until you have a winning product or service! 3. Is the Website Your Ads Will Be Directed to Able to Sell? Take a fresh look at your website. It is easy to navigate and engaging? Do YOU want to buy your product or service? Is there enough information, photos, reviews, data, etc. to convince everyone that what you’re selling is what they need? If you’re not sure, turn to friends, relatives, whoever and get some feedback! 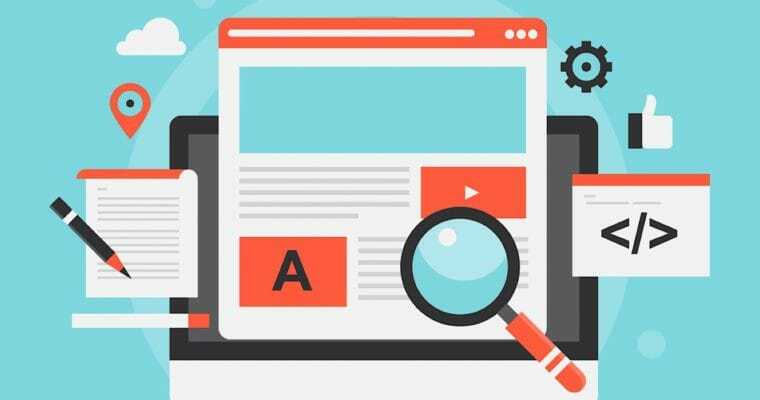 You might also want to get some professional advice as far as how your site is setup, to ensure that it is user-friendly and visually appealing. All of these things contribute greatly to whether or not people will buy your product or service. If you run PPC directing people to an outdated, confusing, ugly and/or underdeveloped website, people are not going to buy your product. It won’t matter how much money you spend or traffic you drive your product won’t sell, period. 4. Are You Able to Provide the Funds it Will Take to Make PPC Successful? Sometimes I get clients who have big sales goals but aren’t quite committed to spending the money to make it happen. 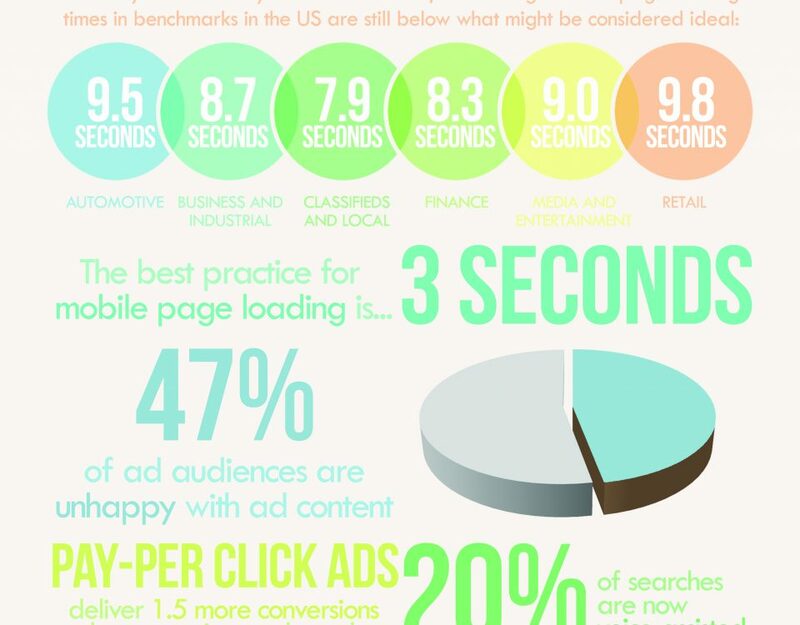 Clicks vary in price depending on how competitive the industry is. Do your research and be prepared the put the money it’s going to take to make PPC successful. You may discover that pay-per-click advertising is just not in your budget right now. 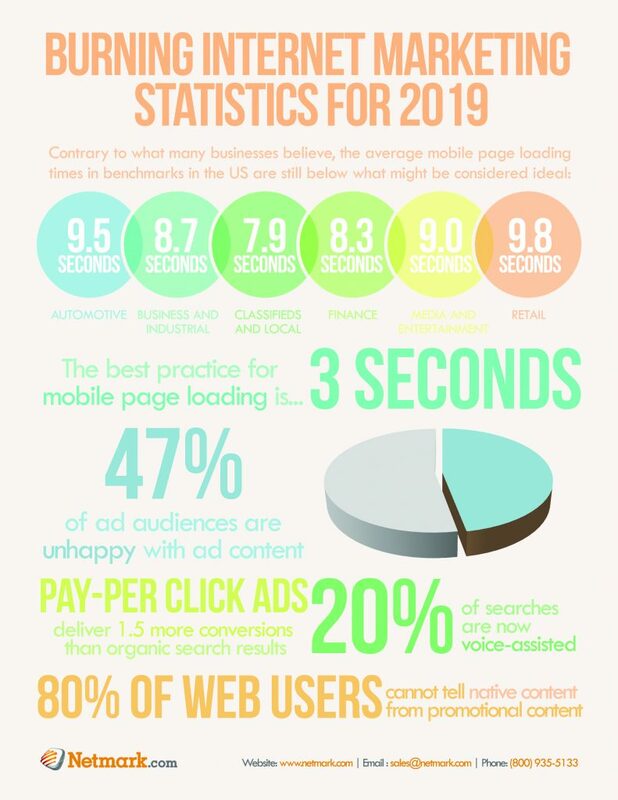 If you’re looking for the cheapest, most effective advertising to bring in the sales, do your homework and be sure it’s pay-per-click before you go wasting time and money that could have been spent more wisely. If you can answer ‘yes’ to all of the above questions, pay-per-click advertising is worth looking into. If you answered ‘no’ to one of the questions, decide whether or not you would be willing and able to adjust your business so that you could answer ‘yes’. If you answered ‘no’ to more than one of the questions, PPC is probably not something you should consider in the near future. Be smart about starting pay-per-click and get your business in a position to benefit from it before you blindly jump in- you’ll be glad you did! Do you have any suggestions for businesses wondering whether or not to run pay-per-click advertising? Share with us in a comment below!